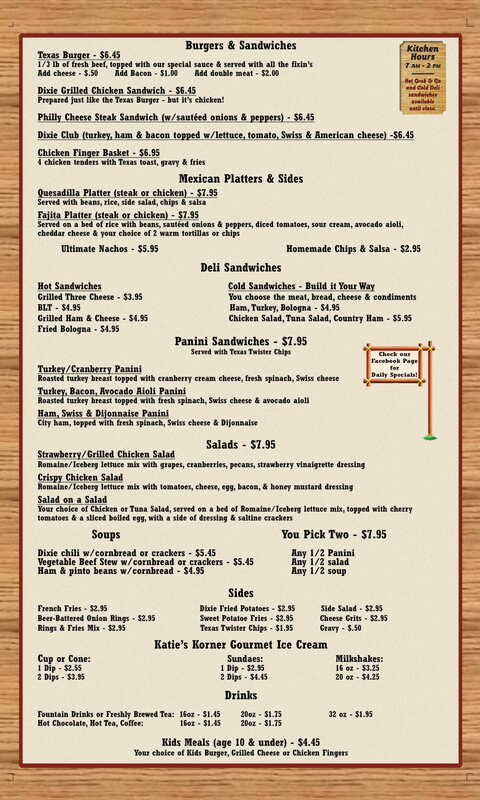 We serve up the best homemade breakfast & lunch comfort food in the area. Are you new to the area? 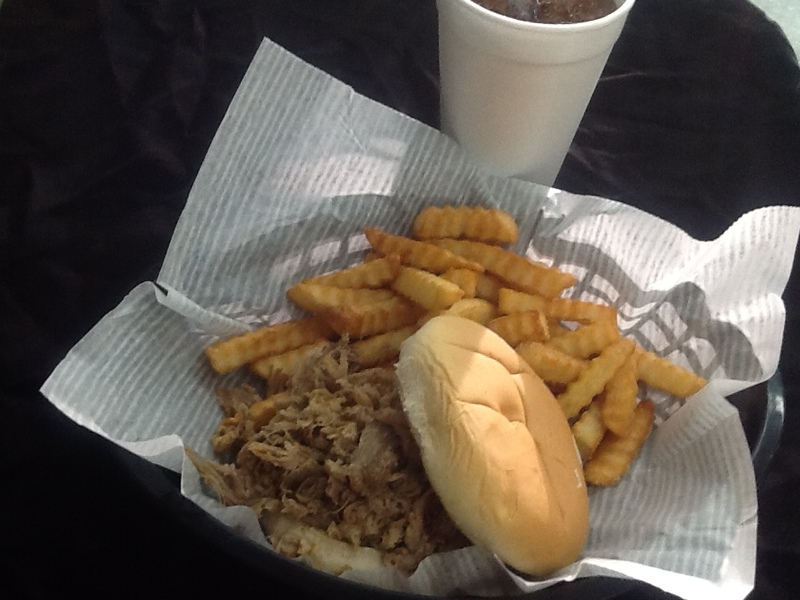 Come in and try our famous homemade Texas Burger or Dixie-Fried Potatoes! 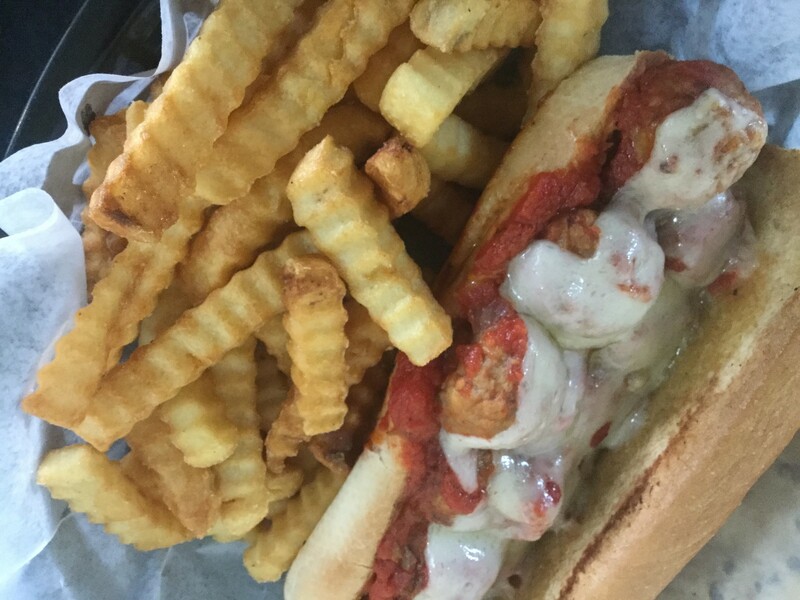 We're also well-known for our weekly lunch specials. Not in the mood for lunch food? Don't worry, we offer breakfast all day, everyday. 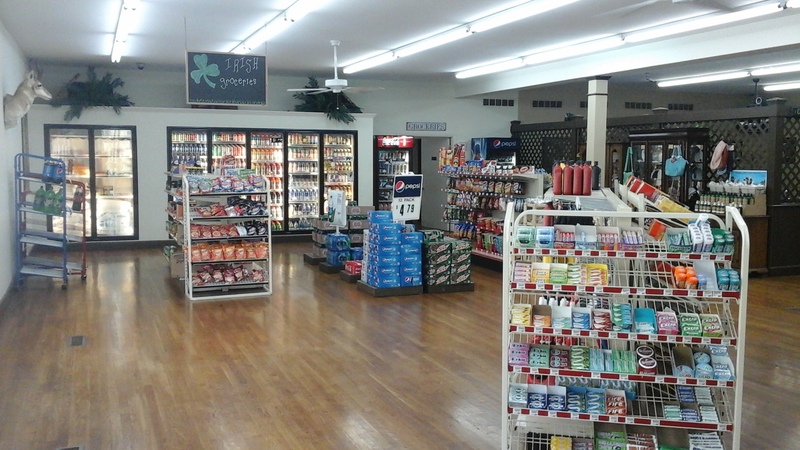 In addition to being Keene's favorite restaurant, we're also a convenience store with a great selection of Irish groceries and various unique products from local businesses & artisans. 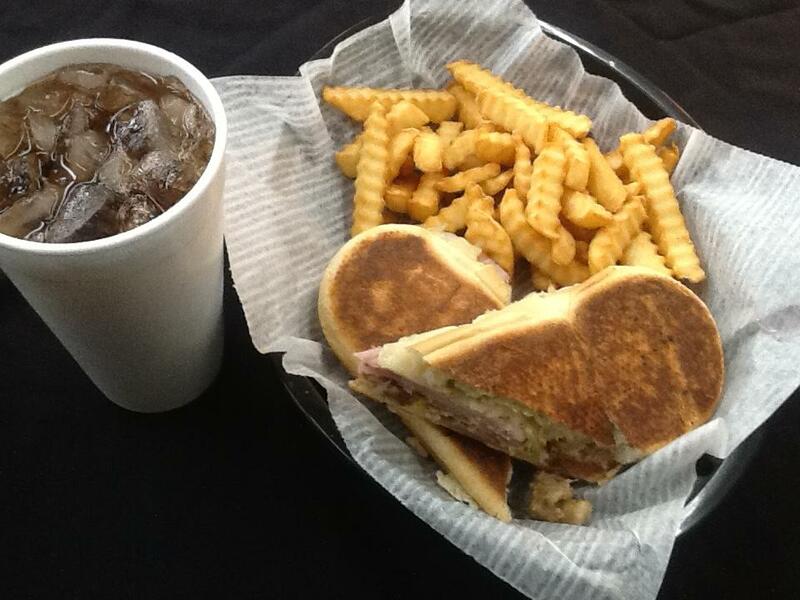 Our convenience store is open 7am-5:30pm, Monday through Friday, and Saturday 7am-2pm. Serving the community is our passion and we pride ourselves in offering the best customer service. 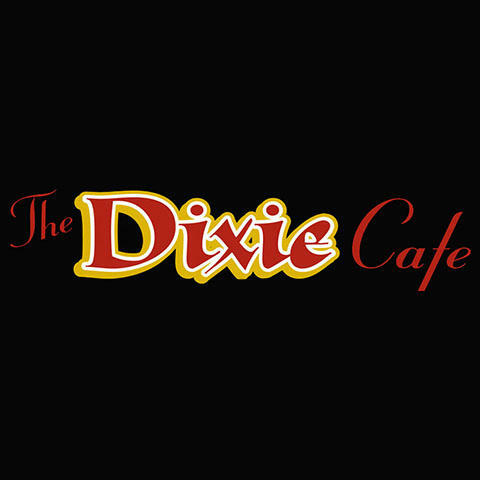 We hope you'll drop by and become part of the Dixie family soon! Currently there are no reviews for ' The Dixie Cafe & Quick Stop '.